Book lovers unite! We all know that feeling.. It’s 2 AM, way past bedtime. 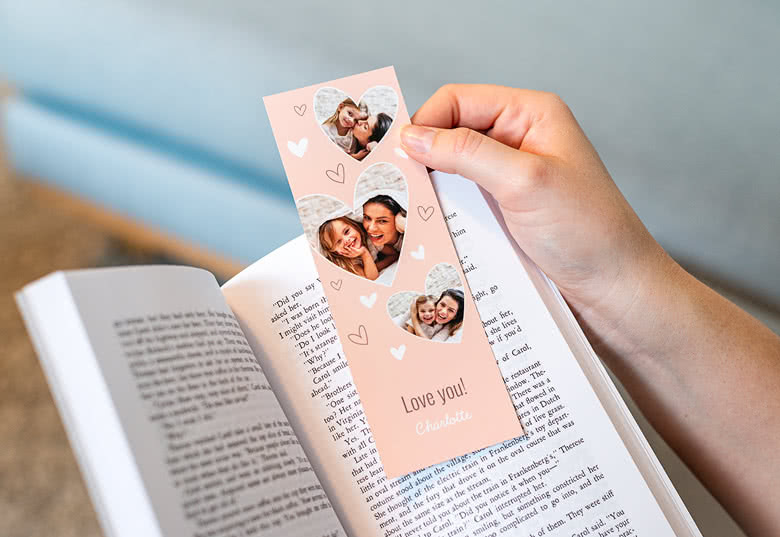 You just can’t seem to stop reading that wonderful book, but you have to... With this personalised Bookmark Paper, you’ll never forget where to pick up on the exciting plot twist you’ve read the night before. 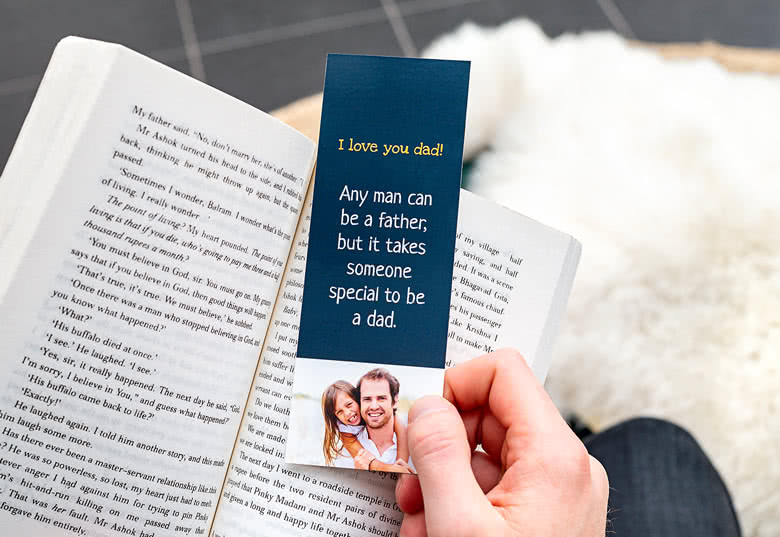 Just sit back and enjoy the read!